There may be some misconceptions about Borderline Personality Disorder (BPD) resulting from the Jodi Arias trial. Whether she has it or not, understanding what BPD is and is not, needs to be clarified. A complex disorder that afflicts anywhere from 2-6% of the U.S. population, BPD is a serious condition that the sufferer most often doesn’t even know they have. Everyone needs to better understand this disorder so that those who have it can seek needed help, and those around them can learn how to deal with them differently. It’s a world of opposites that can be understood and managed. In Randi Kreger’s The ABC’s of BPD: The Basics of Borderline Personality Disorder for Beginners, author of best-seller Stop Walking on Eggshells, we get a simple and practical explanation about BPD. This is a great place to start learning about BPD. The authors (Randi Kreger and Erik Gunn, co-author) interviewed more than two dozen mental health professionals, people diagnosed with BPD and those who have a family member with it. Rages: Everyone Gets Angry, but acting out Borderline rages are unique and frightening because the BP is usually irrational and totally out of control. 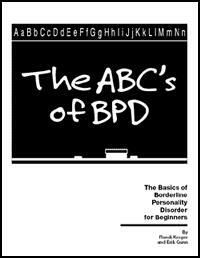 Read more about The ABC’s of BPD, Learn more about Borderline Personality Disorder at UnhookedBooks.com. Unhooked Books is more than an online bookstore. I opened Unhooked Books after seeing a need for one place for people to find the best and most current information available on personality disorders and borderline personality disorder in particular, living healthy, eating healthy, and managing your life. After 15 years in divorce and child support law in a county prosecutor’s office and the Arizona Supreme Court, I co-founded High Conflict Institute which helps people in high-conflict disputes of any kind. This bookstore stemmed from the needs of the people who contacted us out of desperation. Our books are written by people who are experts in their fields. I’ve personally met and worked with most of them, and those who I haven’t met, come highly recommended by those whom I have met. Enjoy perusing our bookstore and contact us with questions or comments. 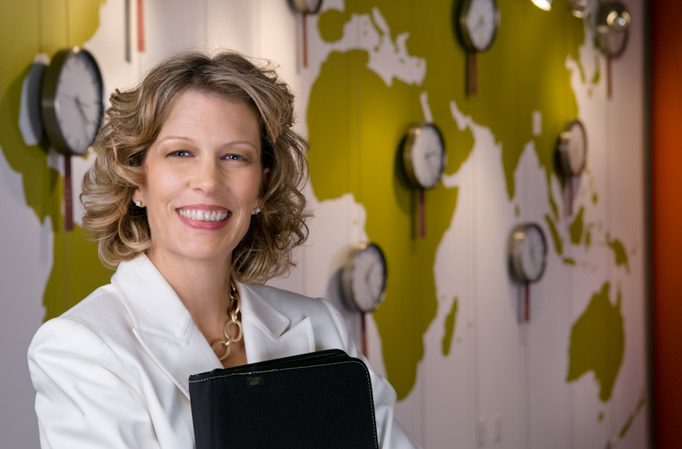 Megan Hunter is also founder and CEO of Life Unhooked, a speaking, training and consulting company that provides a fresh perspective and approach to help companies and individuals identify and overcome the damaging behaviors of high conflict personalities. Most importantly we help you ‘unhook’ from these peoples’ behaviors so that you can make the right, next decisions – cleanly and clearly.